2. The lights on Oxford Street and Regents are usually amazing. Debenhams has undergone a total makeover and will be opening in November so I think their lights will be pretty spectacular. The windows in Selfridges (Oxford Street), Harvey Nicks and Harrods (Knightsbridge) are usually really good. You have to see Harrods at night, it’s lit up (all year round) and looks like a Golden Palace. Selfridges also have a huge Christmas shop in the basement. 3. The great outdoors – Hyde Park have a winter wonderland. I’ve never been but have heard it is AMAZING so looking forward to getting back to London and heading there. 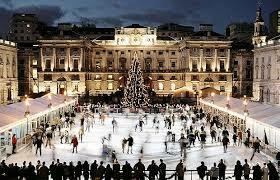 They have an ice rink at Somerset House which is at Aldwych (you can catch the No. 13 bus from Baker Street going South). Diagonally across the road from there you can go up to Covent Garden and they turn the whole piazza into a Winter Haven with a 60ft tall tree!! 6. The West End – Plays and Musicals: Although I’ve never seen a show on Broadway, people say the West End is a lot better. Maybe I’m biased I’ve heard the Book of Mormons is really good and 1 Man 2 Guvnors is very very funny. I intend on seeing both when I am back. I saw Wicked last year which was amazing. Mamma Mia (great to sing along to), The Lion King (the story was okay but worth watching it just for the sets and to see how they create the animals, etc), Phantom of the Opera (pretty dark but one of my favourites). 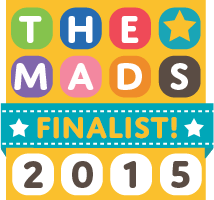 My Fair Lady, Legally Blonde, Sister Act – they were all good. Ghost has been out for a couple of years now and I heard that is good too (it’s on my list!). If you like history then you may enjoy Les Miserables (based on the French revolution). Again I’ve heard fantastic reviews from some people and not so great reviews from others. There is a box office on Argyll Street (Opposite Niketown at Oxford Circus, beside Warehouse, the women’s clothing store). It’s called Stargreen Box Office. You can get great deals on theatre tickets there. I’d suggest you call them on the day, ask them for tickets for the same day and collect before the show. Good tickets for the top shows can be around £40+. Matinee shows are usually more reasonable and most theatres have matinee shows on Wednesdays and Saturdays. mmm less than 100 days to go to Christmas! Thank you for this information, I am starting to make our plans already and this was very helpful. Last year we did the Winter Wonderland, which we all really enjoyed. A good tip is to arrive midweek early afternoon when it is much quieter and then see it light up as evening descends. We also booked a private Christmas tour of London through London Magical Tours, we absolutely loved seeing the Christmas lights and secret areas with our own guide and driver, highly recommend it for a festive treat. This year we’re going to see the Nutcracker! I did a post on it last night actually. It’s nice but expensive! Awesome post – I want to come to London now, it looked so great a few weeks ago but a trip with the kids would be ace!! 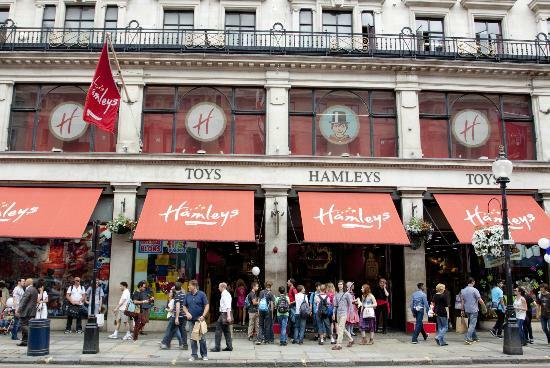 On one condition…don’t make me go to Hamleys!! We went in October last year and it was horrific, I can’t imagine what it would be like this close to Christmas though. Having said that, as a kid there’s no point in even going if you don’t got there!! We went 2 weeks ago and it wasn’t actually too bad but it may have been because it was a weekday during term time. I wouldn’t dare go there (or to winter wonderland) on the weekend! !